March brings the first sights of spring and what could say new beginnings better than a wedding. Sadly, it's not a top pick for the regal save the date cards of recent years and it can't match the sunnier months of April, May and June for royal brides. But that doesn't mean to say it's a royal wedding free zone. It's been the month of choice for two of the most famous royal weddings of the last fifty or so years. As the sunshine of spring starts to break through, here's a look back at two famous royal March brides. 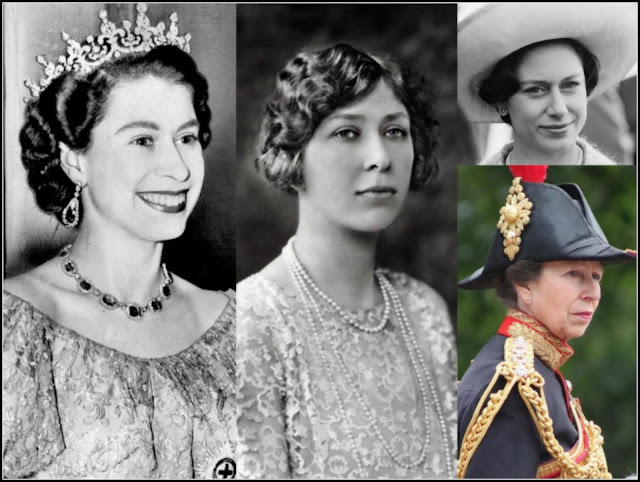 This royal March bride ended up a queen. Princess Beatrix Wilhelmina Armgard of the Netherlands had been heiress to her country's throne since her mother's accession as Queen Juliana in 1948. But this royal wedding proved controversial as the groom, Prince Claus, had grown up in Nazi Germany and had - like many other young men - been part of the Hitler Youth. There were protests as the bride and groom made their first appearance as a married couple. 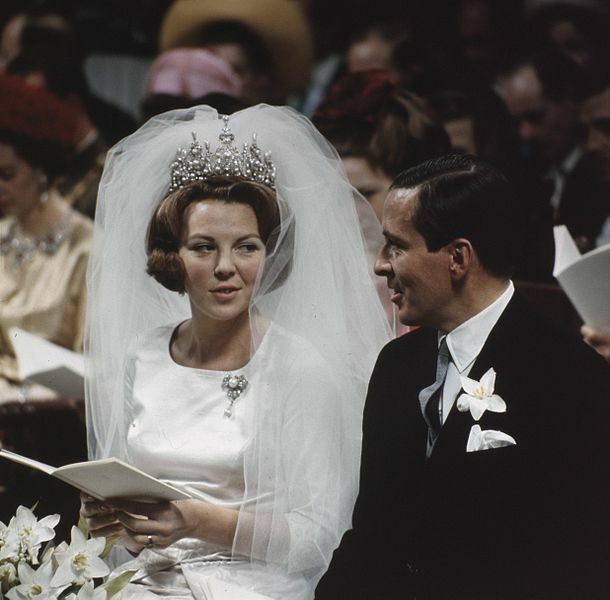 But by the time Beatrix became Queen of the Netherlands in 1980 he had become a popular member of the Dutch Royal Family and this March bride and groom stood side by side until his death in 2002 when he was widely mourned. 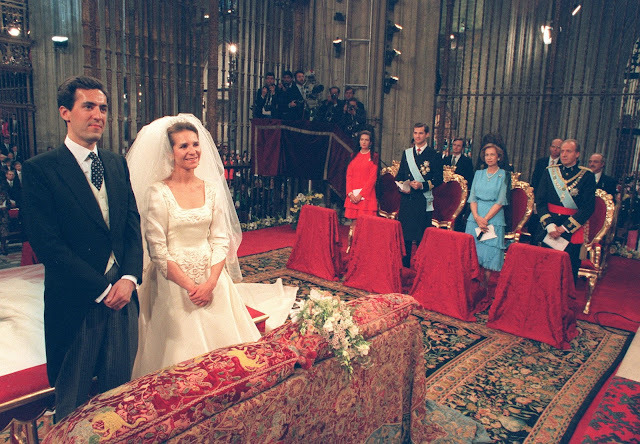 Back in the late 20th century, when Spain's monarchy enjoyed record breaking approval ratings. the marriage of the eldest child of King Juan Carlos I and Queen Sofia was a huge and happy event. The Infanta Elena Maria Isabel Dominica was then second in line to the throne of Spain and her wedding to Jaime de Marichalar at Seville Cathedral drew crowds of thousands and a TV audience of millions. 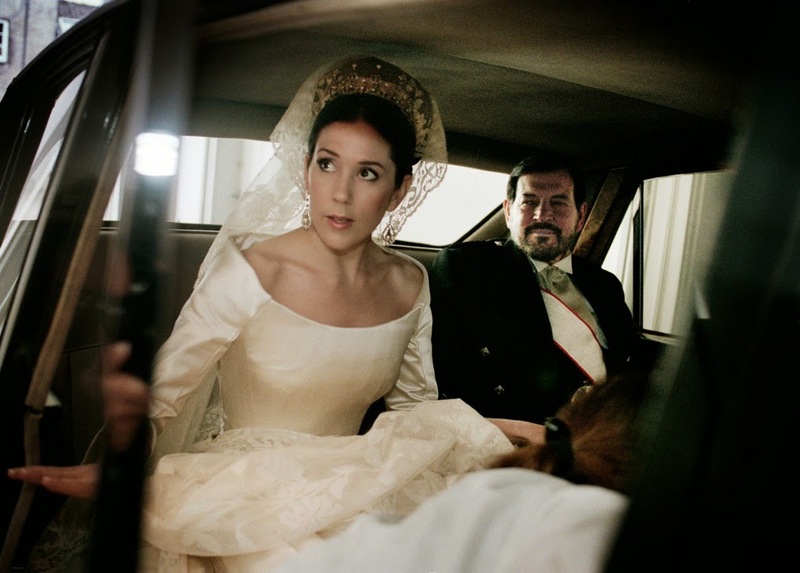 The newlyweds enjoyed the title of Duke and Duchess of Lugo and went on to have two children, Felipe Juan Froilan and Victoria Federica, but they parted in 2007 and divorced two years later.